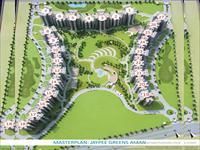 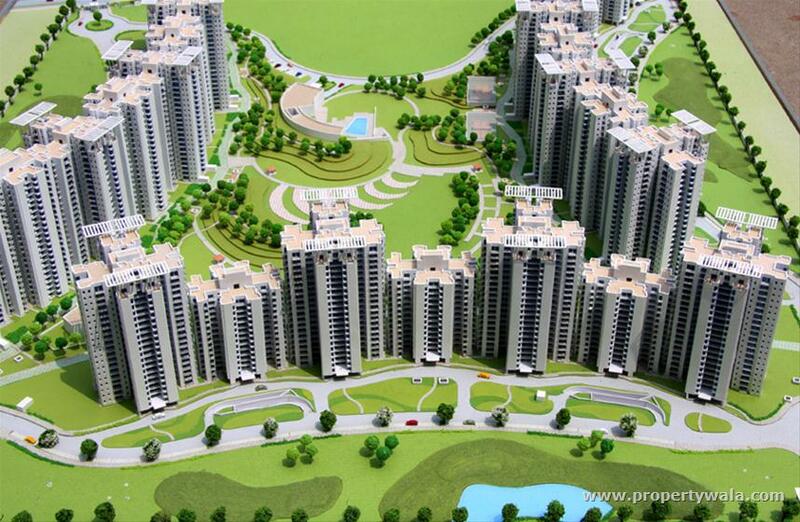 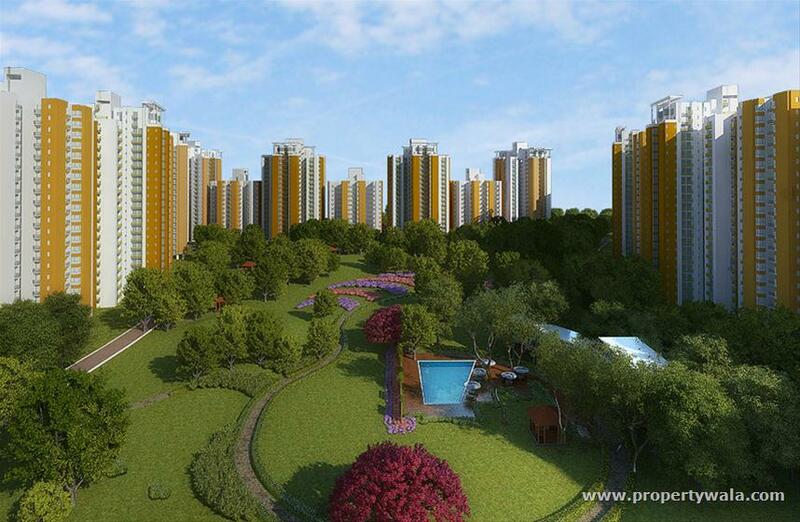 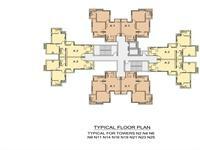 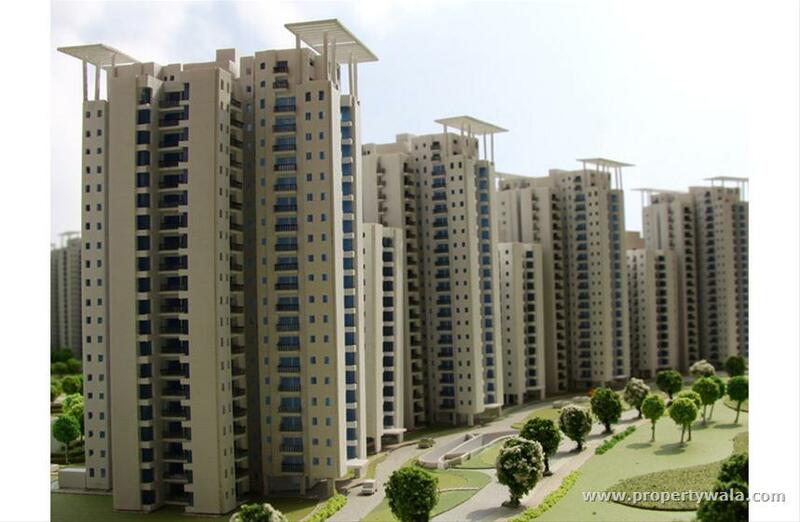 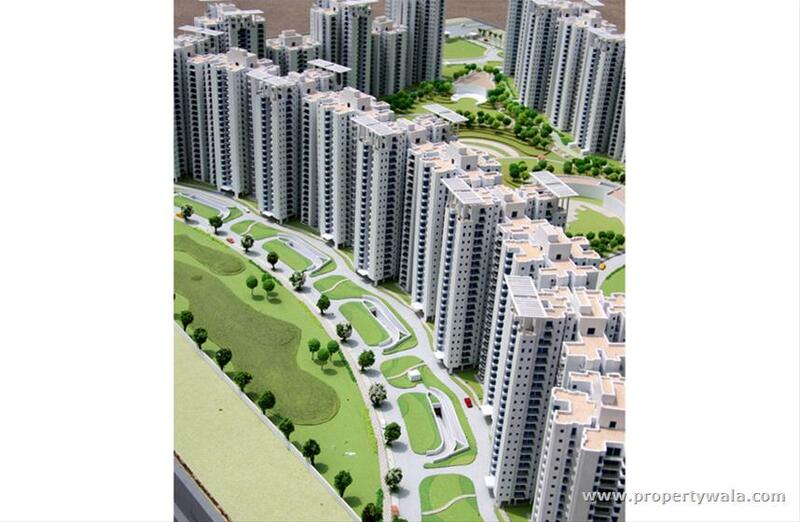 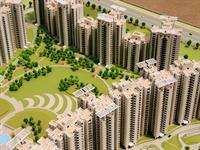 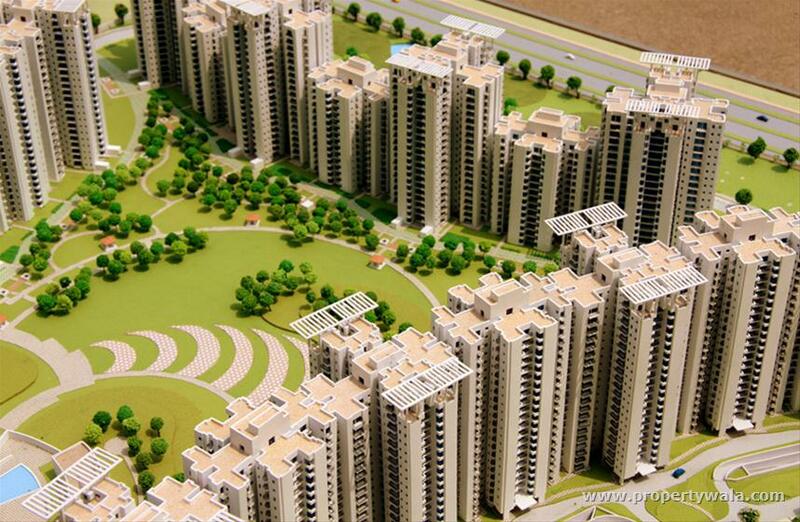 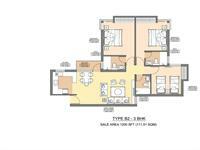 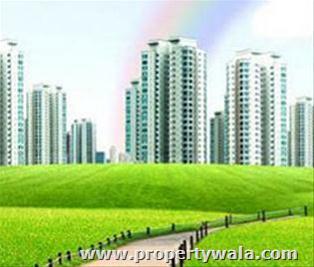 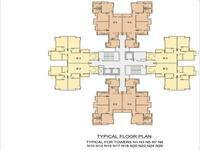 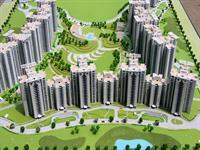 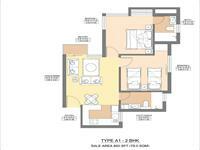 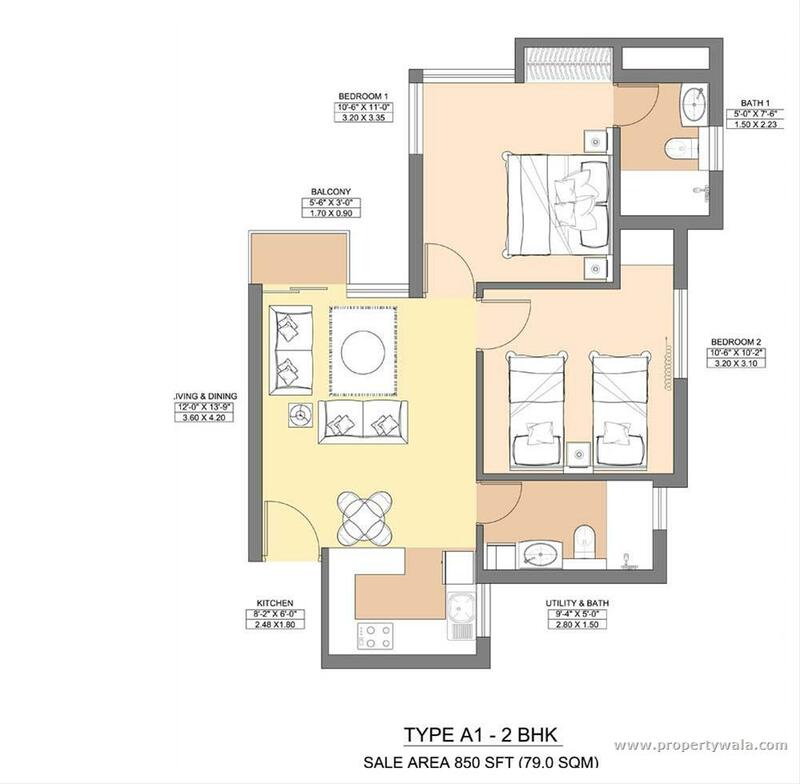 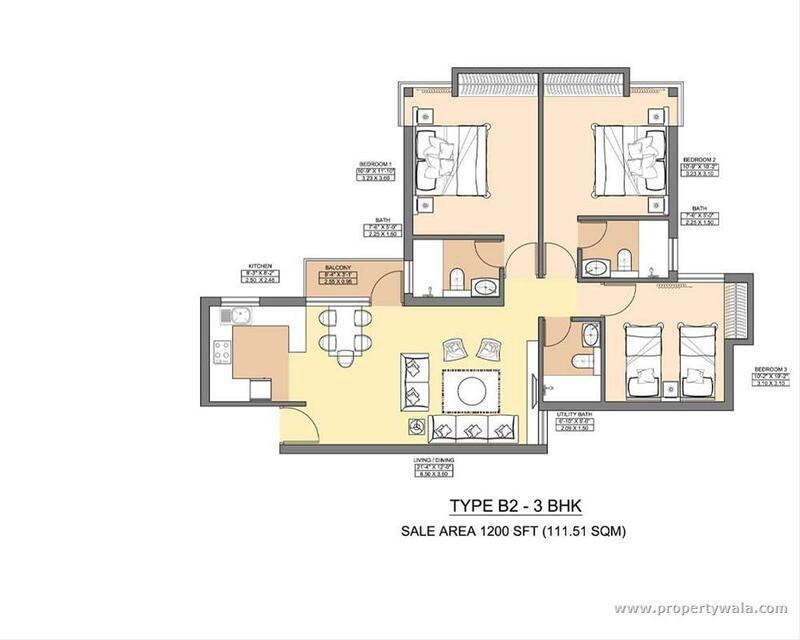 ⊗ Looking for Apartments / Flats for rent in Sector 151, Noida? 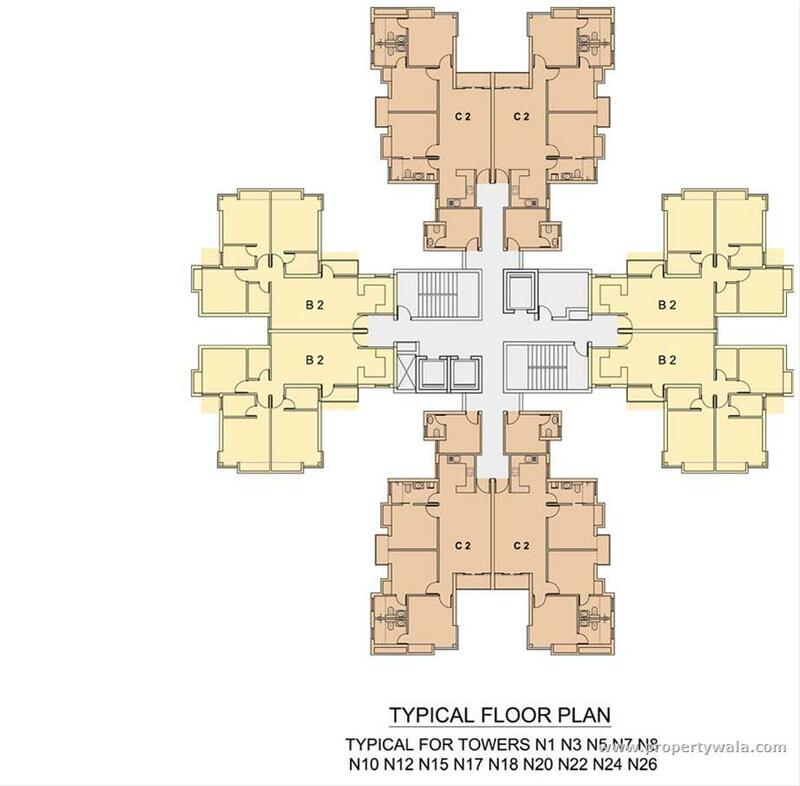 Click here to view more matching properties. 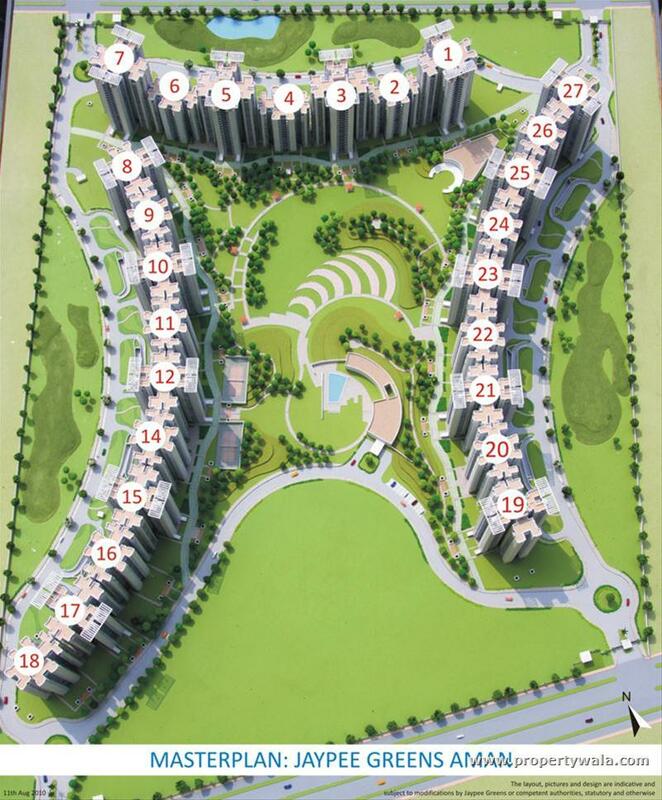 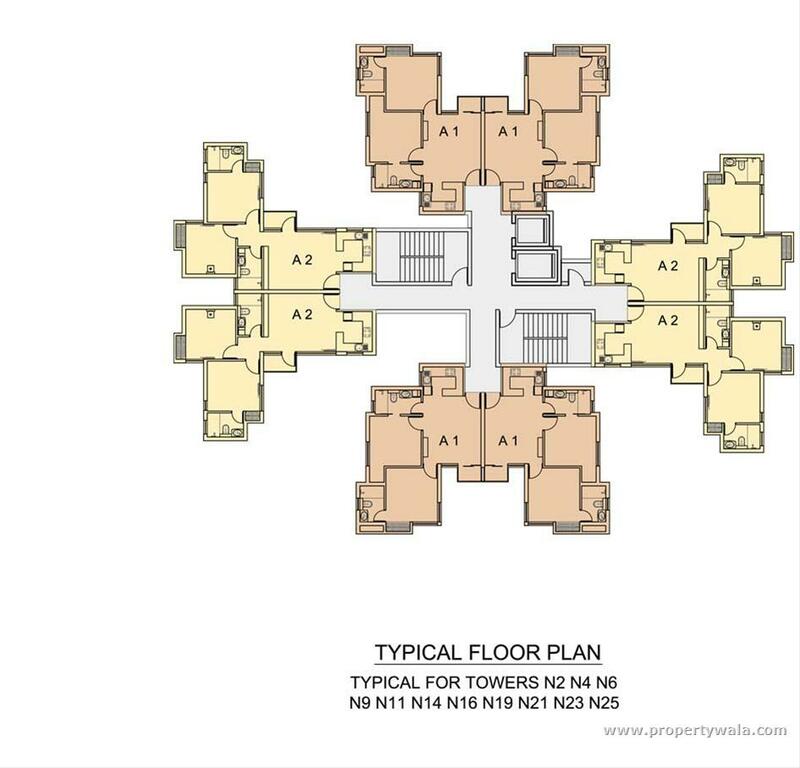 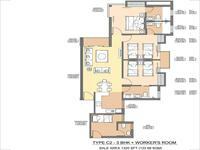 Ours is a lush green society,full power back,loaded gym n club house,3 bhk+3 toilets attached,drawing, dinning space with interiors s work newly done.Central.Its a park facing property,on 5th floor,with vetrified floor tiles,24/7 water supply,fully secured and loaded with video surveillance in all towers,guarded, with one covered parking and two open visitors parking space.This is a new property with all work done recently done inclusive of paint,modular kitchen,wardrobes,backdrop tiles,electrice chimney,fans,lights and vanity boxes in all bathrooms,park facing balcony with lush green view.We are renting the property for the first time,so it's a brand new property with all basic features required for comfort living,suitable for family or bachelor's,company executives,reasonable maintenance.This property is available at a rent of 9000/month+maintenance+electricity charges.More than 38 families shifted here,a centrally located space from noida and greater noida,nearby market,hospitals,schools n other educational availability of maintenance staff-Electrician,plumber,cleaning and maintenance staff,fully secured and operating 3 lifts in each tower,fire alarms inside the flat and entire building.It has got a double basement parking fully operational.I have got two more flats in the same society,one fully furnished with beds, refrigerator,lights,fans,acs. 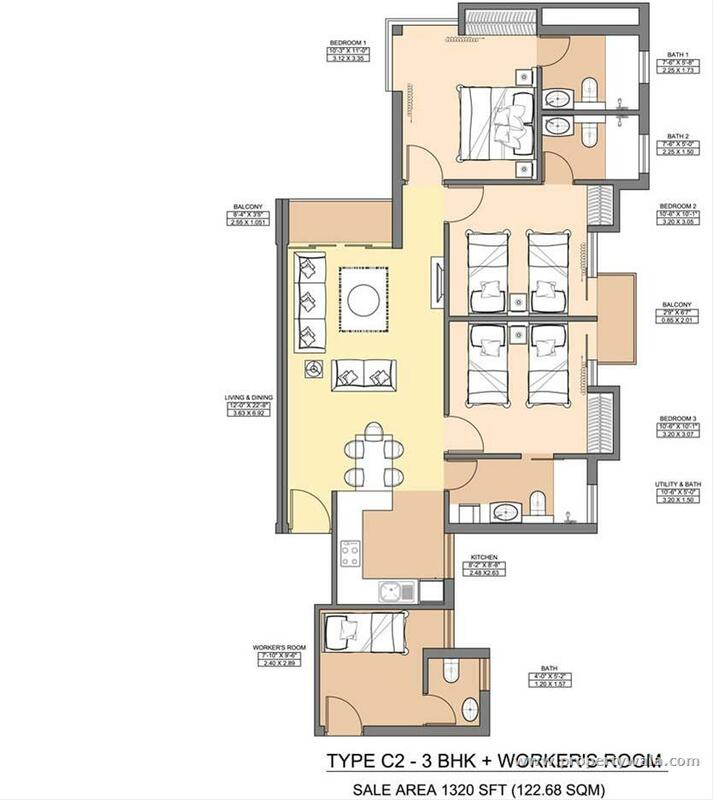 And the other is fully furnished two bhk flat on 9th floor.Rent i'm asking for fully furnished 3 bhk furnished flat is 13000/month plus maintenance and electricity and for 2 bhk flat i'm asking for 7500/month plus maintenance plus electricity.Kindly contact on my number between 10-5pm availability of the flats is subjected to first come first served basis.